President John Kennedy is dead. Vietnam looms on the horizon. But days are long and time is cheap in Hardscrabble, a sleepy Long Island town reluctant to awaken. DJ Elders, a high school senior, finds himself stumbling through the no-man's-land between adolescence and adulthood. Suddenly a striking beauty with a hot body and mysterious background shows up. DJ notices. She smiles. He falls. And tragedy leads to homicide as the once-tranquil town of Hardscrabble blows up around him. 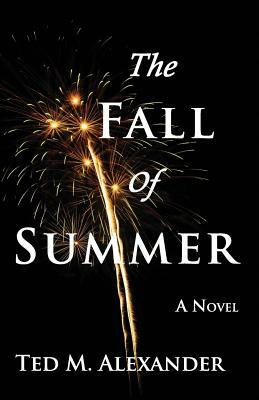 In a heartbreaking and humorous testament to the enduring power of friendship and youth, The Fall of Summer is a bittersweet glance back to a simpler time, when the Beatles had just hit American shores, the Yankees couldn't lose a pennant, and life's promise was still within reach.